In a new avatar, Delhi Capitals will be raring to go as the IPL enters its teens. Insider.in was the official ticketing partner for Delhi Capitals (then DD) in Vivo IPL 2018. Despite finishing bottom of the table, the Delhi Capitals (then DD) will definitely take some positives into next season to help them improve and strengthen. The emergence of Rishabh Pant was the primary of those, the young wicketkeeper smashing 684 runs in the league stage. Shreyas Iyer and Prithvi Shaw were impressive as well, an Indian batting backbone that heralds good things. Trent Boult was fantastic with the new ball ably supported by veteran Amit Mishra. A combination of youth and experience is what makes this DD side unpredictable and one to look out for next season. Young stars in Lamichhane, Avesh Khan and Abhishek Sharma made their mark as well and will play a more influential role going forward. There are exciting times ahead for DC fans despite the disappointment in 2018. 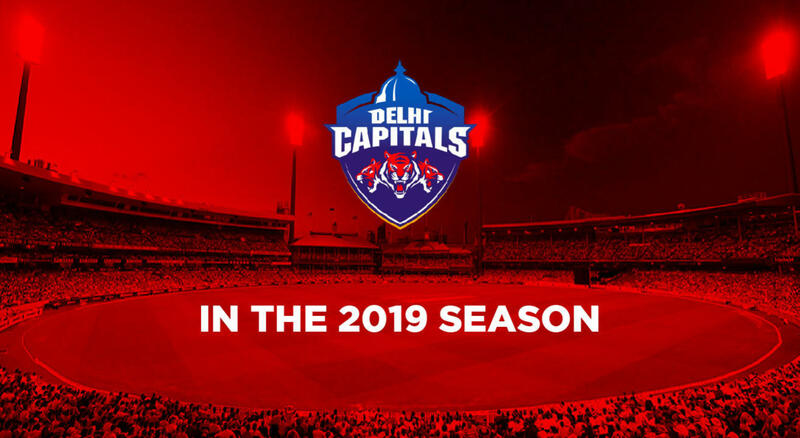 With a revamped team and logo, the Delhi Capitals is hoping to change their fortunes in the coming season with their local player Shikhar Dhawan, led by Shreyas Iyer. The team of Delhi bought the likes of South African hard-hitter Colin Ingram, all-rounders Axar Patel and Hanuma Vihari along veteran Ishant Sharma, who will play for his hometown franchise for the first time. Be the first to know when tickets go live, and get access to exclusive offers and deals. Insider.in: Official ticketing partner for the VIVO IPL 2018 Playoffs (Eliminator & Qualifier 2) at Eden Gardens, Kolkata; and home games for DD & Kings XI Punjab. Need help regarding tickets? Mail help@insider.in or call +91-22-61548585 / +91-9136622662. For bulk / corporate bookings: Mail corporatebookings@insider.in or call +91-22-33604736.